Best remembered for playing the titular role in Vandemataram Srinivas's Ammulu, Greeshma Nethrikaa, who acted in over 30 films including Malliswari, Koncham Ishtam Koncham Kashtam, Prasthanam, Panchakshari and Emo Gurram Egaravachu as a child artist, is now playing a crucial role in NTR's biographical drama, Mahanayakudu, starring Nandamuri Balakrishna. “I'm playing the teenage version of Basavatarakam in the film, while Tharun (from Bengaluru) will be seen as young NTR. Even though it’s exciting to get such an offer, initially, I was apprehensive about that role. It bothered me, and rightly so, because I always wanted to be a leading lady. After a few days of brainstorming, I was convinced that my work would also get noticed by the audience and so took up the role,” reveals Greeshma. The 19-year-old has recently started shooting for the film at Ramoji Film City. “A montage song depicting how NTR and Basavatarakam met, how their love blossomed and how they enjoyed each other's company is being filmed with me and Tharun under the supervision of choreographer Brinda. The entire shoot will be wrapped up by Wednesday,” she adds. Although she didn't get to share screen space with Balakrishna, Greeshma is thrilled about the appreciation she got from the Simha actor. “Our producer Sai Korrapati garu, who offered me this role, said Balakrishna garu saw the rushes and is really pleased with my performance. Those words have increased my confidence,” she says. 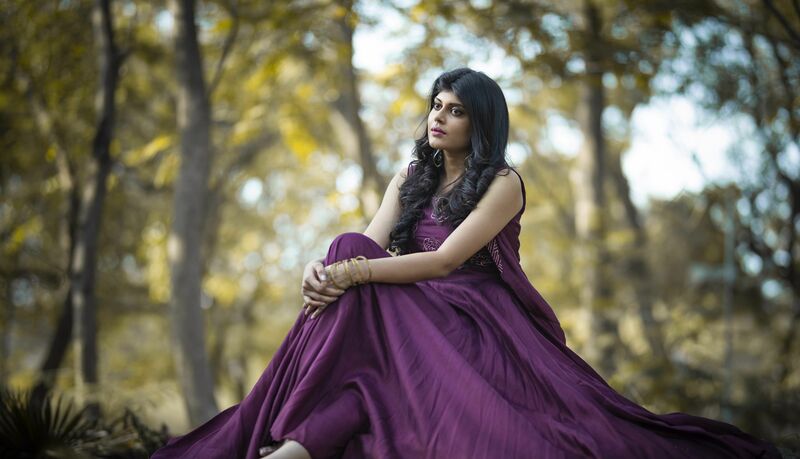 Greeshma wants to follow in the footsteps of her sister, actor Shravya of Love You Bangaram fame. “I wanted to be introduced as a leading lady by Dil Raju garu. I’m pursuing my engineering and currently am in the second year. I’m listening to a few scripts and you will see me in another film soon,” she signs off.